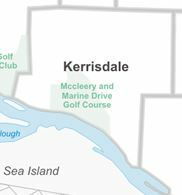 Kerrisdale is a mature, well-established suburban locality filled w ith single-family houses on treed streets, a combination of low- and high-rise apartment buildings, and a burgeoning commercial centre along 41st Avenue. 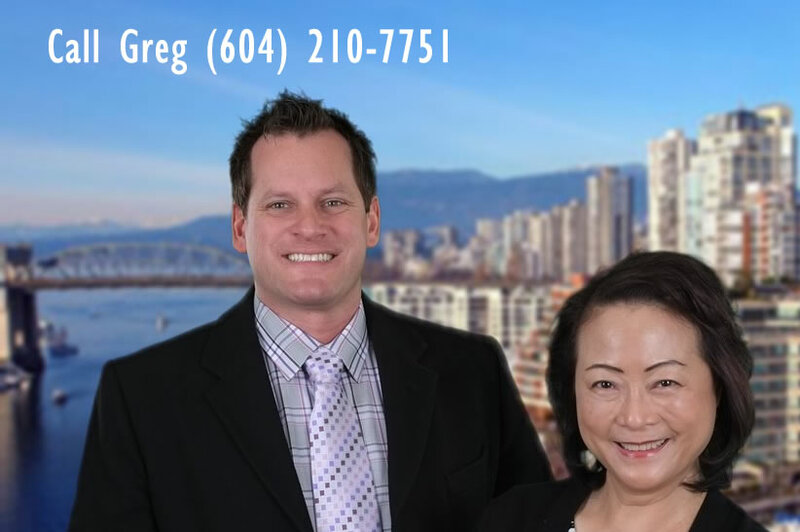 The area – stretching from 41st Avenue to Southwest Marine Drive and from Blenheim to Granville Street/Angus Drive – is considered one of the most stable communities in Canada. Average home price $3.5M is 4000 sq ft, has 4.5 bedrooms and 4.5 bathrooms. Most homes were built in 1980. Average monthly rent for 1 bedroom is $1,100.